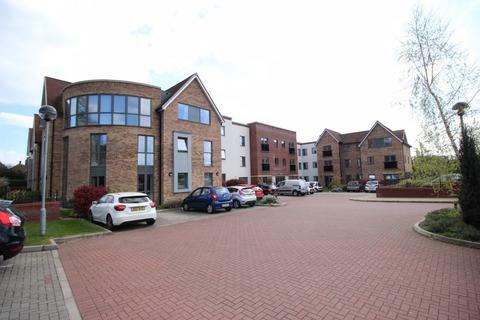 45% SHARED OWNERSHIP PLEASE CALL FOR MORE DETAILS OR TO BOOK A VIEWINGA well presented one bedroom flat which is located close to town with allocated parking. 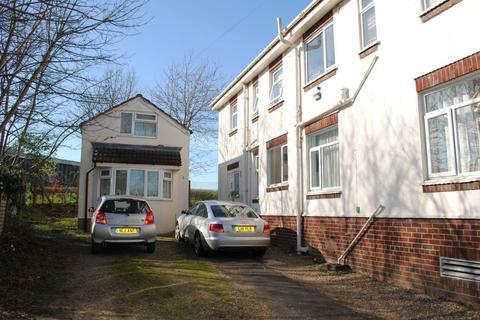 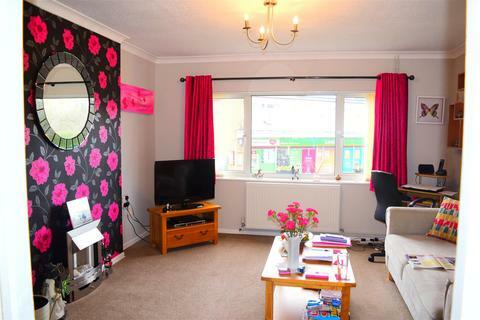 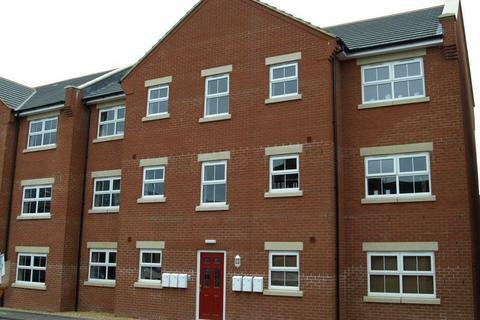 The accommodation comprises Entrance hall, kitchen, living room, bedroom, bathroom and allocated parking. 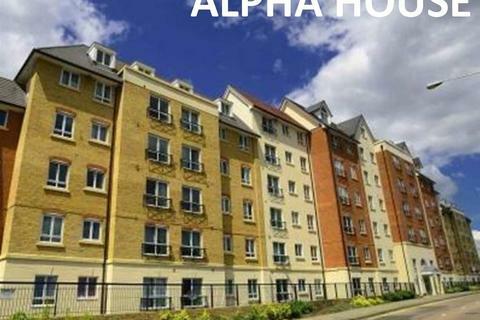 25% SHARED OWNERSHIP PLEASE CALL FOR MORE DETAILS OR TO BOOK A VIEWINGA well presented one bedroom flat which is located close to town with allocated parking. 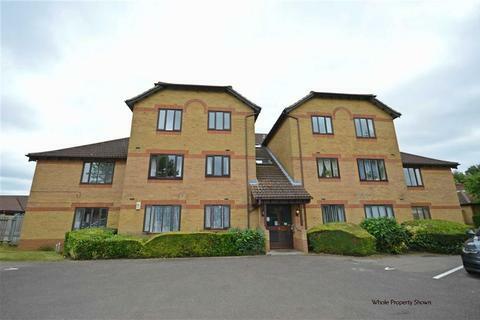 The accommodation comprises Entrance hall, kitchen, living room, bedroom, bathroom and allocated parking. 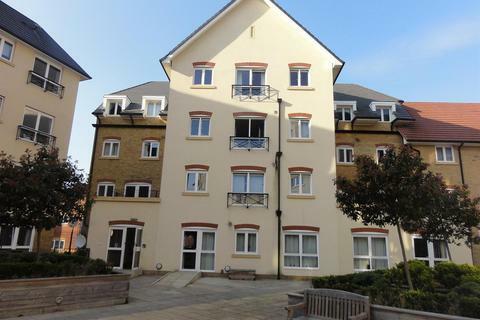 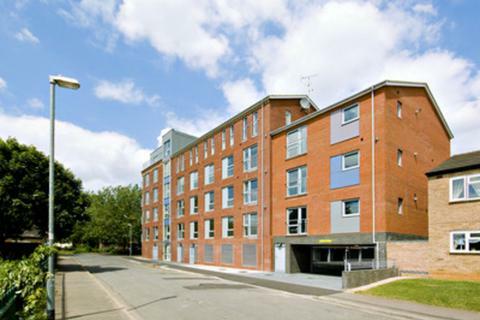 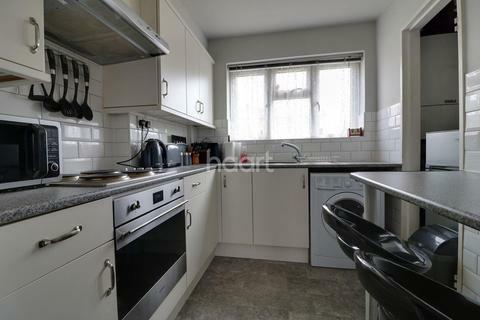 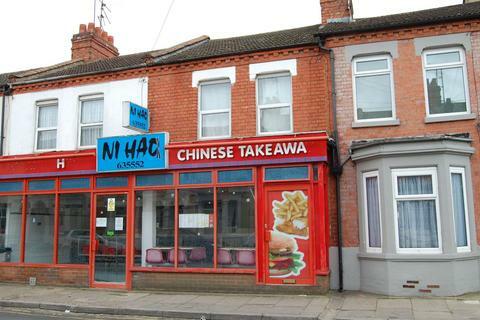 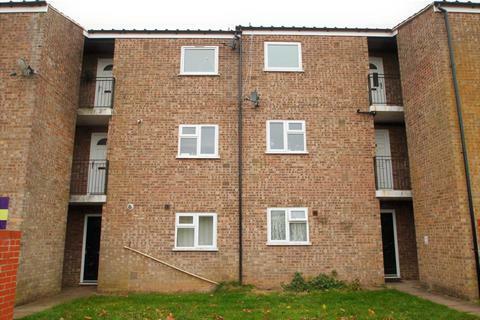 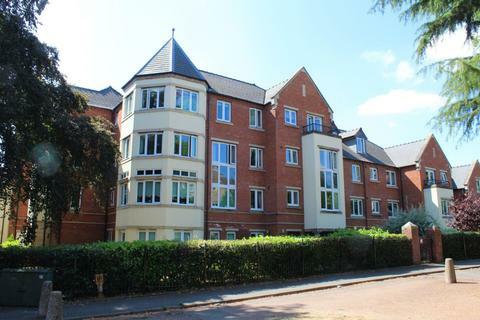 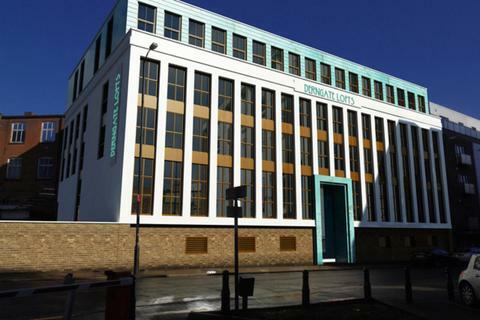 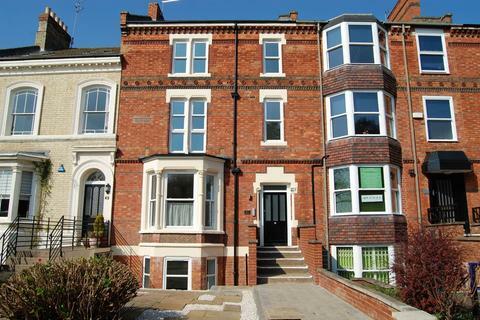 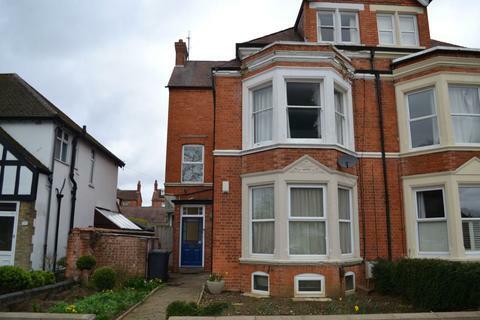 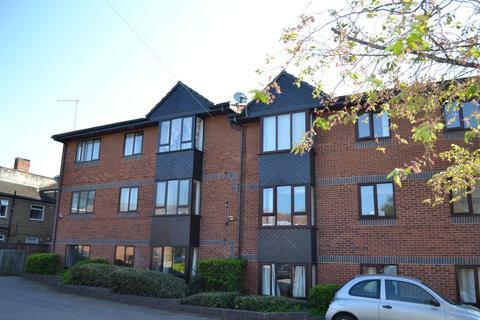 Retirement Ground Floor Apartment For Sale in Northampton. 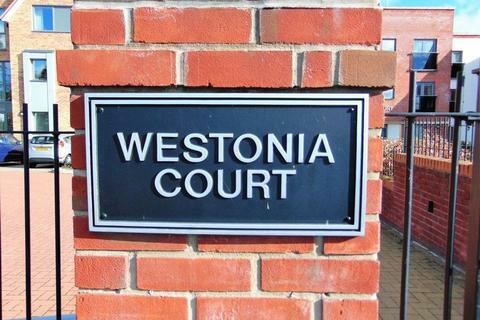 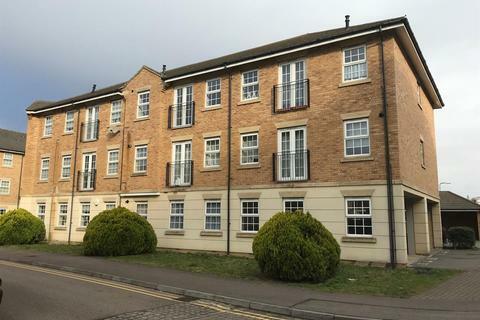 This well-presented ground floor apartment is available for sale now with no upper chain and sits in the McCarthy & Stone development 'Westonia Court' in Northampton.